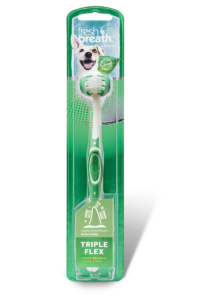 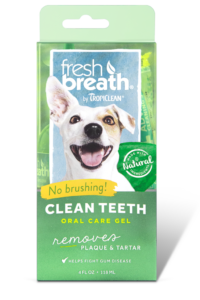 This product is amazing!My dog had really bad breath and plaque, and this product reduced her plaque by a lot. 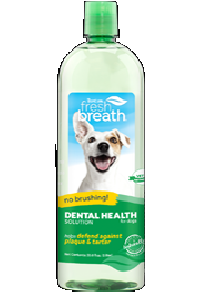 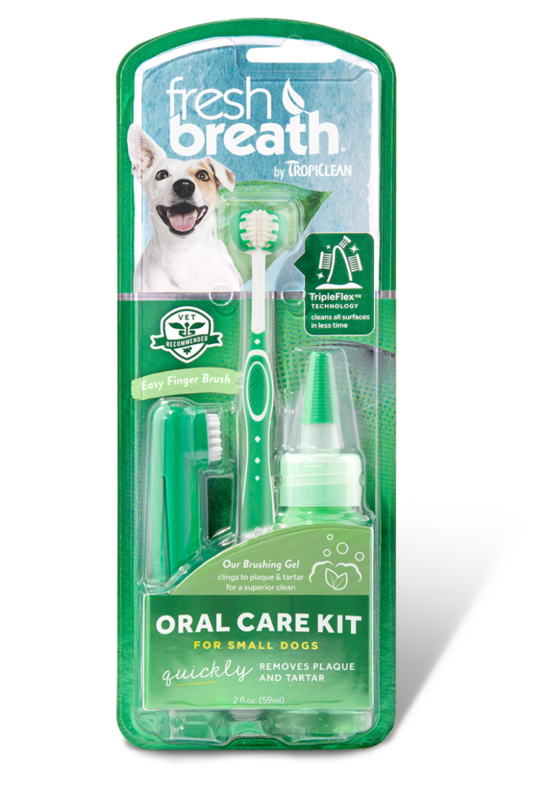 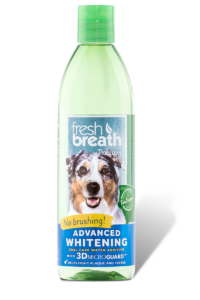 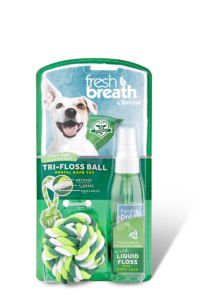 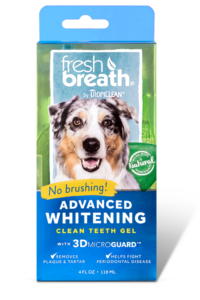 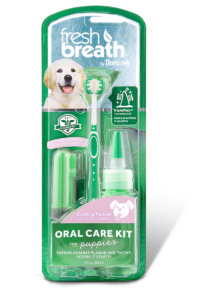 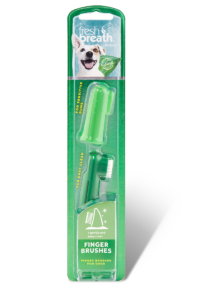 My dog's breath doesn't smell bad anymore!This product works really well. 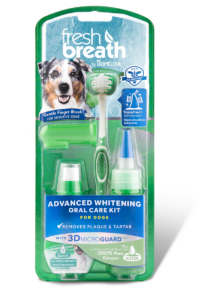 My dog's breath doesn't smell bad anymore and this got rid of my dog's plaque!